As you may know, assisted living refers to a facility that takes care of the special needs of seniors who need help to carry out day-to-day activities like dressing, bathing, eating and taking medicines. Older folks who don’t need intensive medical attention but are unable to live independently often prefer to go for private assisted living services that not just take care of their daily needs but also make them fall for life all over again. It is quite natural for seniors moving to assisted living centers to be full of questions about the services and care provided by these facilities. Moreover, they often feel uncertain about the services and whether the staff will take care of their personal needs or not. The easiest way to do away with all sorts of dilemmas is to go for a needs assessment test. This blog post describes different aspects of the test so that both seniors and their family members can get the best private assisted living service. The first step to follow when moving into a private assisted living center is to take the needs assessment test. This basic test is quite important to help the center get an idea about the person’s physical and mental health. Generally, older adults who have already undergone a lot of medical examinations also need to take the test so that the service providers can understand the present health condition of the individual and provide the best care according to the individual’s health needs. In short, the needs assessment test helps the seniors receive appropriate customized services. 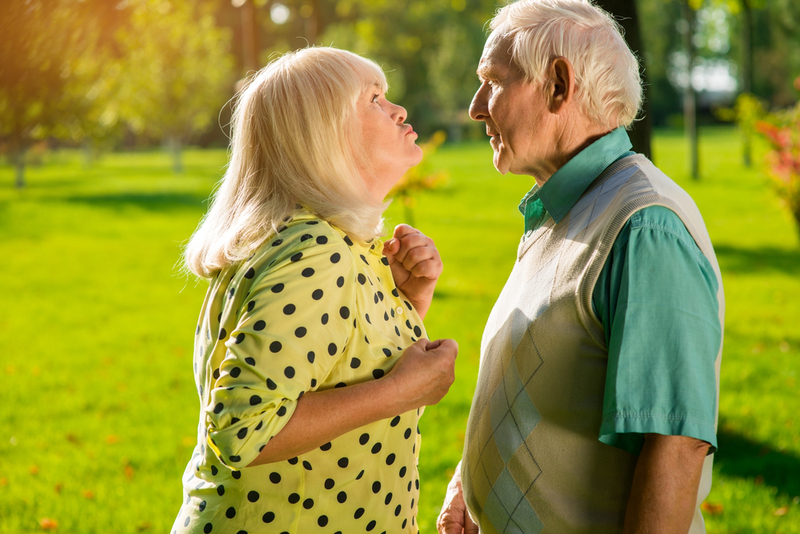 The test for assessing the behavior of seniors is important, as it hints at whether they will be able to comply with the policies and be cooperative with staff and fellow residents. The objective behind such a test is to ensure that the person will not end up jeopardizing the safety or health of other residents, even if unintentionally. 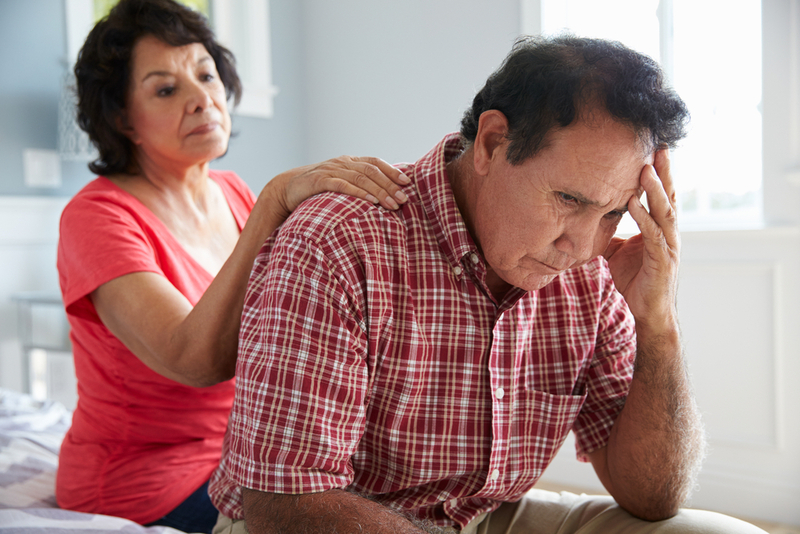 Certain diseases like dementia and depression negatively affect the brain, and patients usually suffer from a lot of complications as a result. These seniors might look quite normal to anyone, but they often need devoted care and help. A needs assessment test confirms that the patient needs a little extra service, and it makes things easier for both seniors and their caregivers. The medical condition of an elderly person who chooses to live in a private assisted living center calls for adequate arrangements. For instance, if the person is suffering from ailments like arthritis, cancer, diabetes, heart disorders, incontinence or visual or hearing impairment, then the private assisted living center must prepare routine as well as emergency arrangements to best support the individual. Seniors facing health issues and physical disabilities often require a special diet and special attention like consistent oxygen supply, a wheelchair or other support systems. After the assessment test confirms all the requirements, the private assisted living center can arrange for proper care for the new resident. It is quite evident that many elderly people need assistance to carry out their daily activities like eating, bathing and getting dressed. These requirements are noted during the test, and then the expert caregivers at the private assisted living facility follow the most appropriate methods of taking care of the seniors. The needs assessment test is fundamental to providing dedicated care and attention to the seniors. A needs assessment test helps the caregivers understand the requirements of the seniors so that they can be prepared beforehand. Many patients who suffer from issues due to old age or degenerating health conditions need adaptable caregivers to fulfill their changing needs. Accordingly, many private assisted living centers perform needs assessment tests on a regular basis, followed by subsequent rounds of checkups. These follow-ups are essential to get an idea about the fluctuating physical and emotional needs of the patients so that new services can be added to the currently scheduled ones. Due to the effects aging and diseases, seniors often need a little care and lots of love to enjoy the later years of their lives. Being their family, you must ask the below questions of the private assisted living facility while a needs assessment test for your loved one is being done. 1. Are the staff members prompt in service? 2. What emergency facilities are available at the place? 3. How do they plan the care? 4. How often do they arrange needs assessment tests? 5. Do they have medical expertise? 6. How do they keep an eye on the residents’ needs and requirements? The answers to these questions will help you understand the quality of service offered to seniors at a private assisted living center, helping you choose the best service for your elderly loved ones.